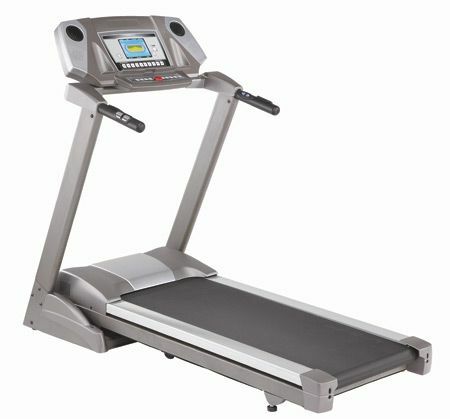 Treadmill Sales, Service & Rentals in Brockville, Belleville & Kingston. 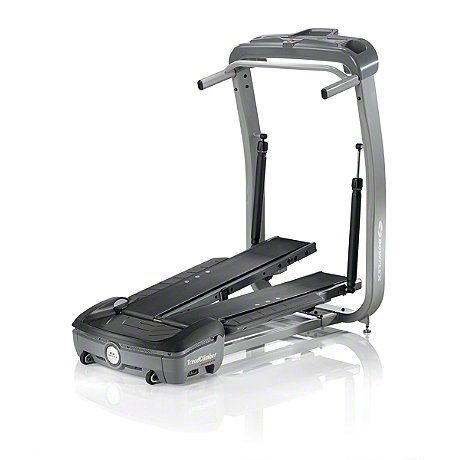 The Sole F80 includes new for this year a large 22" x 60" running surface, a powerful 3.5 CHP motor and a vibrant 7.5 " LCD display that includes quick adjustable incline and speed settings. 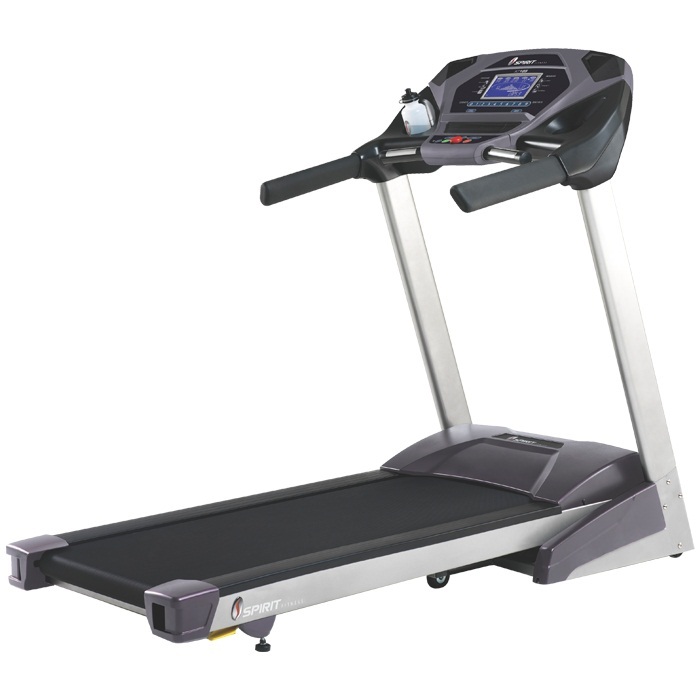 All these upgrades coupled with our cushion flex suspension system, comfortable whisper deck and large precision sized rollers, make this treadmill a huge value. 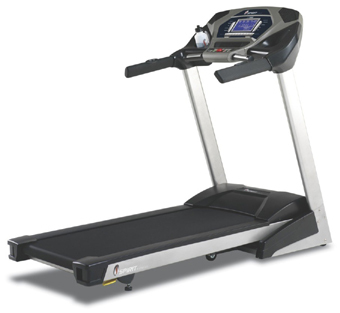 MSRP $1699. On Sale Now. 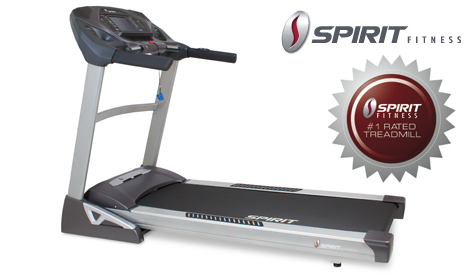 Our Spirit Fitness Sale is on now!